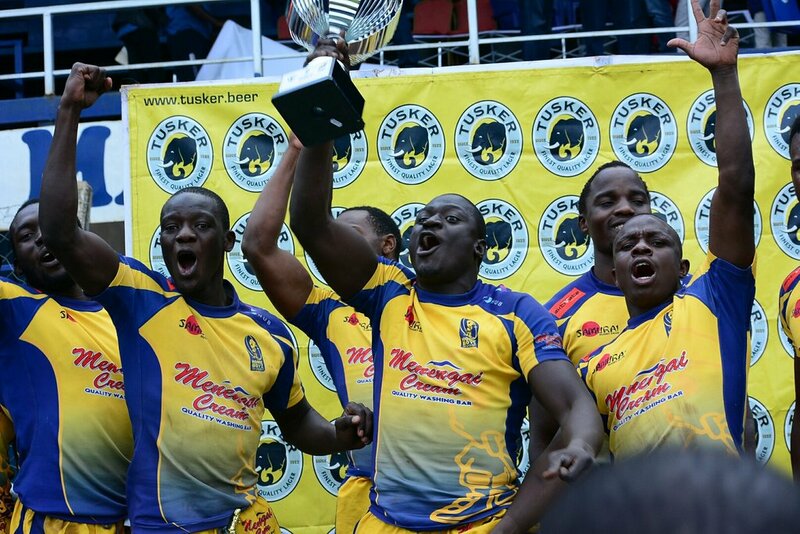 Mwamba RFC reduced the gap between them and series leaders Homeboyz to 11 points in the national sevens circuit after reaching Driftwood 7s final. Mwamba stay second with 70 points after bagging 19 in Mombasa as Homeboyz top with 81 courtesy of 15 bagged in Mombasa after finishing fourth. KCB remains third with 66 points while Driftwood 7s champions Nakuru RFC reduced the gap between them and KCB to three as they now have 63 points. Circuit defending champions Kabras Sugar close the top five. The difference between 6th placed Quins and 10th placed Kisii RFC is only seven points. Mean Machine and Blak Blad did not compete at Driftwood 7s and drop a place each with 23 and 20 points respectively. The Sevens circuit moves to Dala 7s for the fifth leg before concluding in Nairobi with Christie 7s.